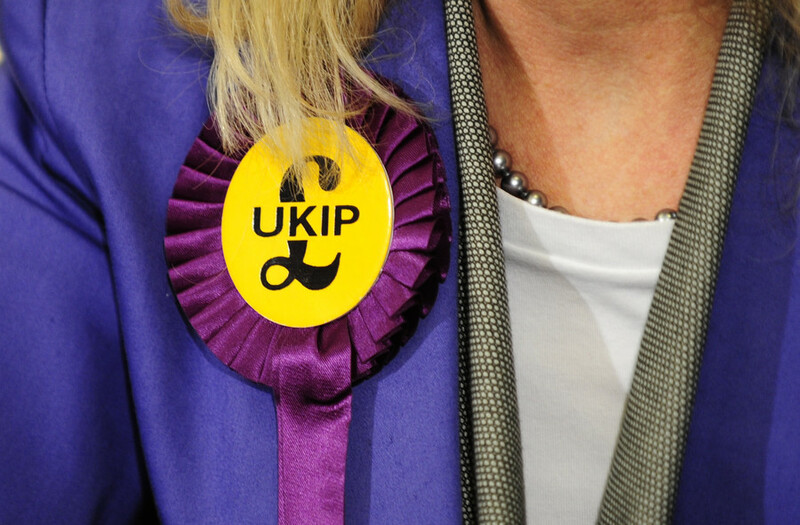 The UK Independence Party (UKIP) is a British right-wing populist political party demanding the UK's exit from the EU. The incumbent leader of the UKIP is Gerard Batten. UKIP headquarters is located in Newton Abbot, Devon. 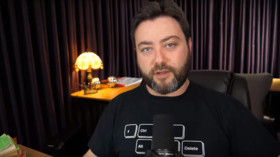 The UK Independence Party picked popular YouTuber and political commentator Carl Benjamin (‘Sargon of Akkad’) for its MEP ticket. If he wins the seat, he vows to fight for Brexit and expose shady workings of the EU establishment. 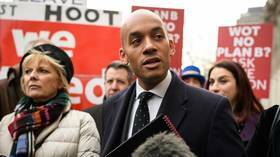 The newly-formed Independent Group’s ringleader, Chuka Umunna, has issued a ‘come and join us’ plea to pro-EU Conservative MPs, angered at what they see as the infiltration of hardline Brexiteers into their party. UKIP founding member Nigel Farage has cut his ties with the party, accusing its leadership of trying to court “extremists” like English Defense League founder Tommy Robinson. 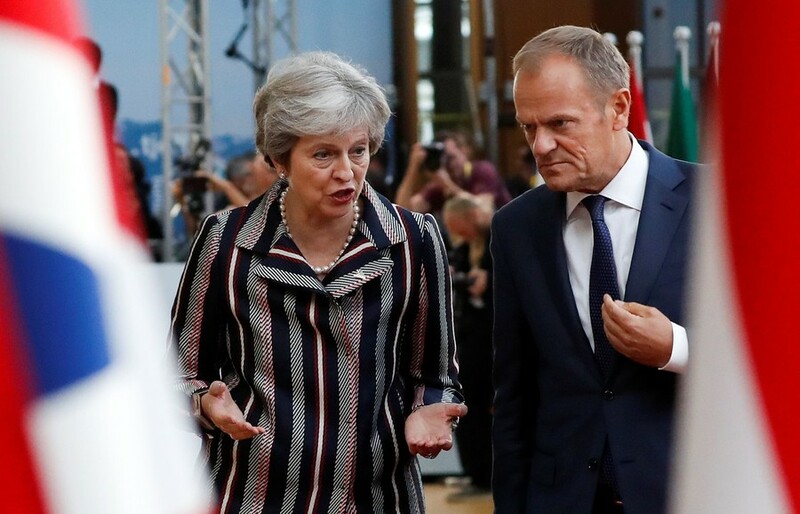 Barring an "extraordinary" turn of events, a deal finalizing Brexit will be signed at a summit on November 25, EU President Donald Tusk has said. 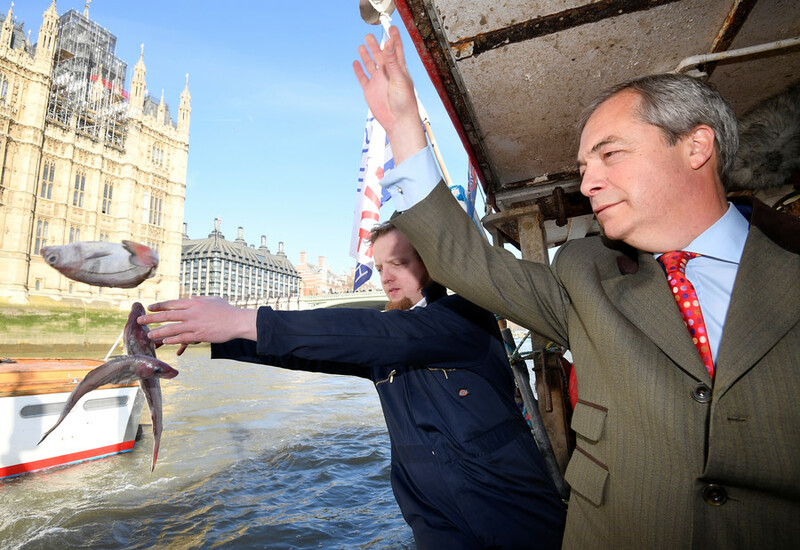 Despite failing on seven occasions to become an MP, former UKIP leader Nigel Farage is considering a bid to become the mayor of London in 2020, in a move that could see him go head-to-head with incumbent Sadiq Khan. 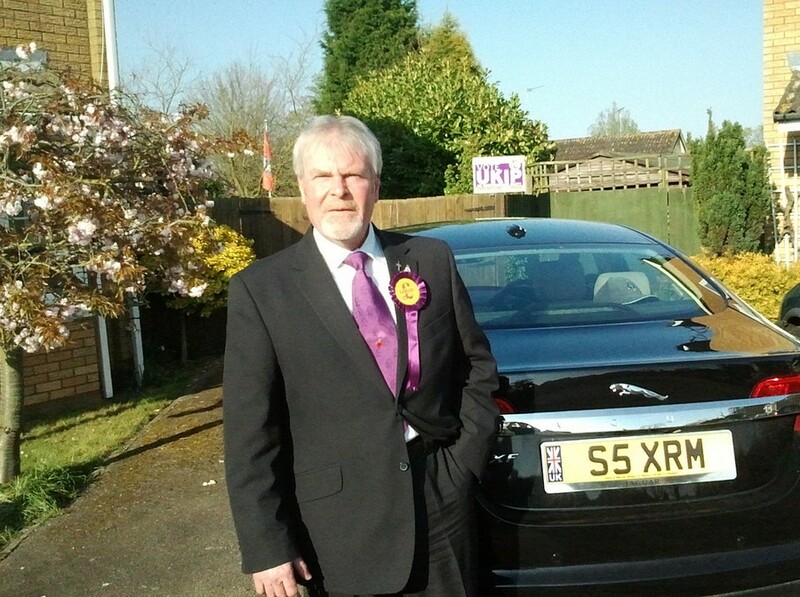 Former UKIP councillor Stephen Searle has been found guilty of murdering his wife at their home in Stowmarket, Suffolk, following an angry row over his affair with their daughter-in-law.